I remember the Big Wheel coming out when I was growing up. I never had one but always thought they were cool. 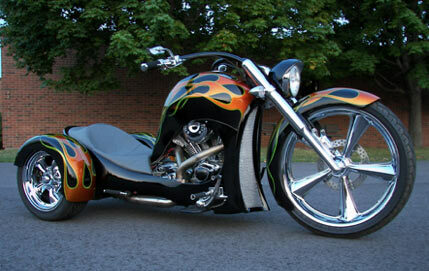 Now check out the SS Trike. Its like the grown up version of the Big Wheel, but with a V-twin engine and a 24 inch front wheel.